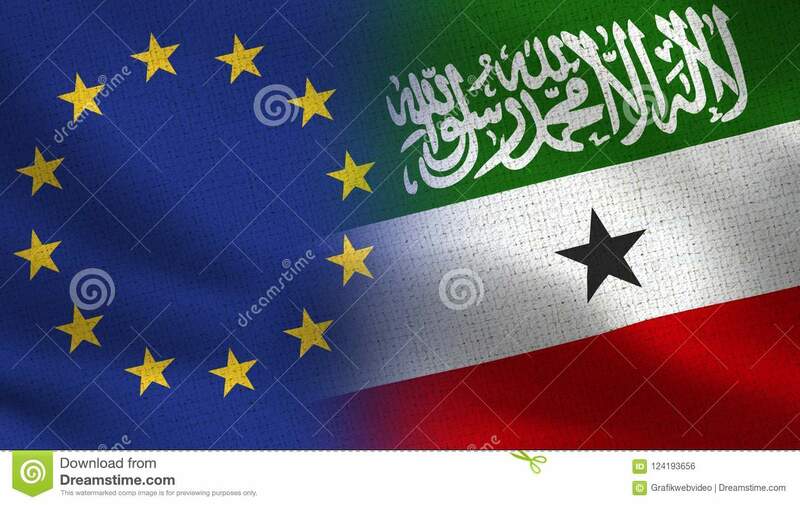 EU: " A new EU funding initiative worth 8 million Euro to be implemented by Save the Children together with CARE will come online this year to support the education sector in Somaliland". - The Somaliland Ministry of education, jointly with education partners including the European Union and the Global Partnership for Education, conducted the annual Joint Review of the Education Sector (JRES) on 17-18 September 2018 in Hargeisa. They reviewed the performance of education against the targets of the Somaliland Education Sector Plan 2017-2021, which was being reviewed for the first time. Together, they prepared an action plan for education targets to be achieved in 2019. 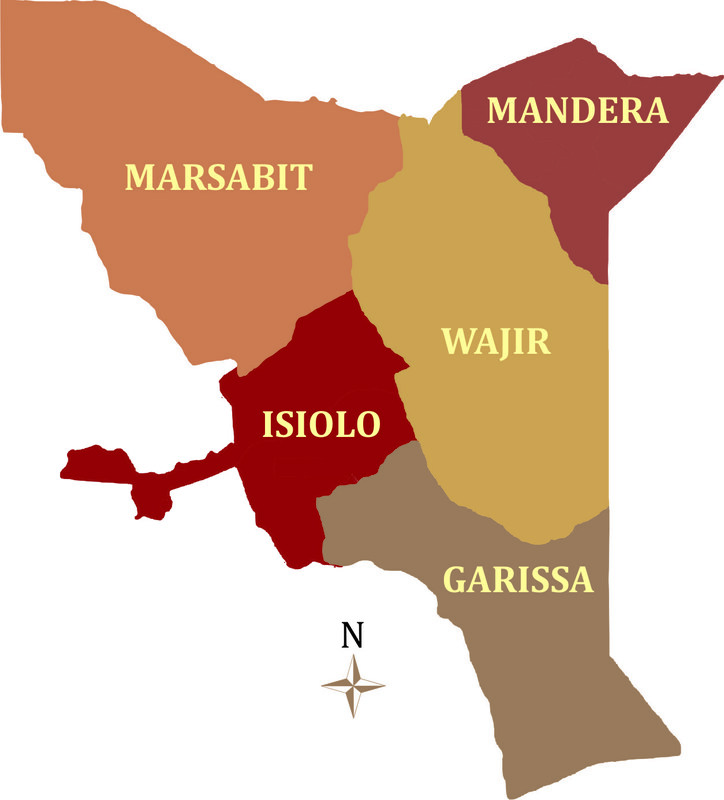 - During the Middle Ages, Kismayo and the surrounding area known as Jubaland were part of the Ajuran Empire, a Somali sultanate that ruled over large parts of the Horn of Africa and dominated trade in the Indian Ocean. The Ajuran Empire had a strong, centralised administration and aggressive military strategy, which enabled it to resist an Oromo invasion from the west and a Portuguese incursion from the east during the Gaal Madow and the Ajuran-Portuguese wars. Trading routes dating from the ancient and early medieval periods of Somali maritime enterprise were strengthened or re-established, and foreign trade and commerce in the coastal provinces flourished with ships sailing to and from many kingdoms and empires in East Asia, South Asia, Southeast Asia, Europe, Middle East, North Africa and East Africa. 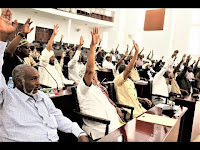 - Mombasa County government and Somaliland are seeking collaboration to explore the potential of Mombasa and Berbera ports. 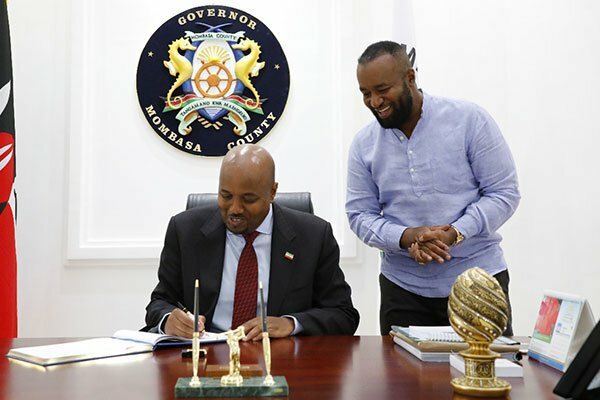 Governor Hassan Joho and Somaliland's envoy to Kenya Bashe Awil Omar, during a meeting, discussed harnessing the strengths of the two ports. Plans are on course for the expansion of Berbera Port to provide an alternative shipping and trading hub in the Horn of Africa after securing a $442 million (Sh44bn) deal with Dubai-based development firm DP World. "Our goal is to see the two ports work together to enhance trade ties, improve their capacity and share areas where we can both benefit. I am so happy to hear about the planned expansion of the port of Berbera. This is good for the region and it will definitely spur trade along the East African coastline," Mr Joho said at his office. - Across the world, the reputation of every government is important as good reputation is more valuable than money. In this regard, Somaliland government has reacted positively the public demand with regard the government owned property registration. Over the last few months, Somaliland government has successive steps intended returning Somaliland strategic assets to public ownership. Not long ago, Somaliland president Muse Abdi has taken heroic steps correcting the mismanagement involved by former government with regards Somaliland strategic interest assets. The president transferred to public ownership many assets the former government awarded to their preferred contracts which was illegal and served the interest of individual pockets. - I started speaking English seven years ago, and the fact that I am in classes with the most intelligent people in the world is something that I do not take for granted. 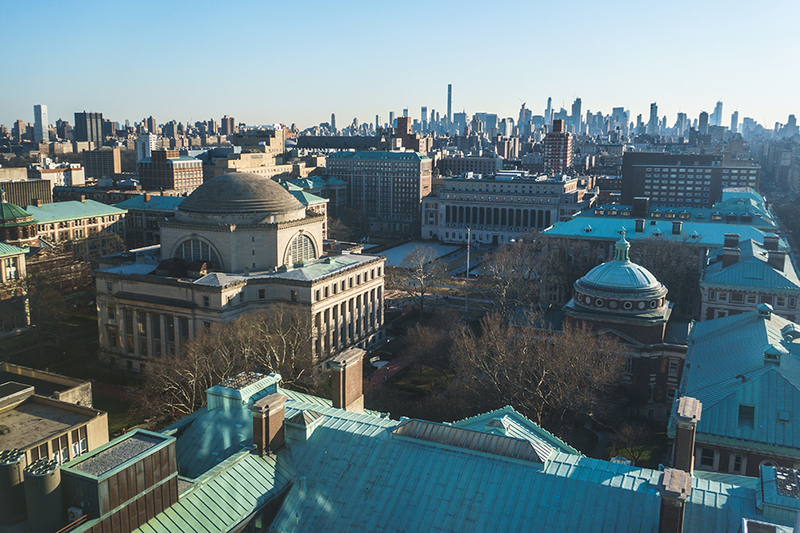 I wake up happy every morning knowing I have found a home at Columbia. I am the happiest I’ve ever been at Columbia. I came to the United States for high school from Somaliland, an often unrecognized country in East Africa. In Somaliland, it is very challenging to receive an education, especially for girls. Girls are second-class citizens—they are expected to do domestic work instead of going to school. Despite this, I have always loved school and have never let anything get in between me and my studies. Xeerasha Muranka Dhaliyay ee "Kufsiga & Sinnada"
Halkan hoose ka akhri (xeerka kufsiga iyo Xadgudubyada Jinsiga). - Already there is a Somaliland liaison office in Nairobi but efforts are being made by the two countries to improve the ties for Kenya to recognize the sovereignty of Somaliland which broke away from Somalia over three decades ago. 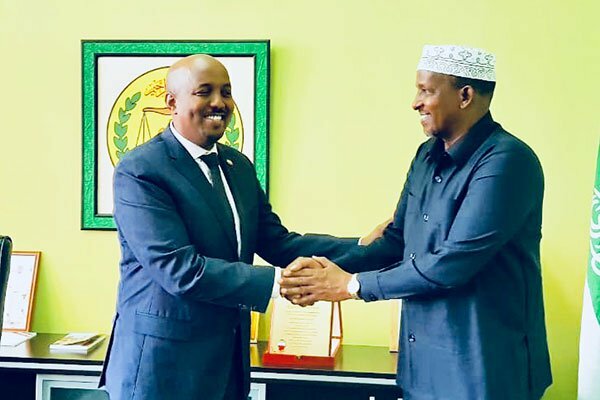 Somaliland appointed Bashe Awil Omer a fortnight ago as its new envoy to Kenya as it aims to cement the growing relations between the two countries. Somaliland, which has claimed autonomy from the main Somalia government, is on a mission to initiate relationships with regional states as it pushes for recognition at the African Union and the United Nations. 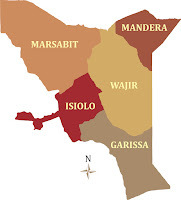 - Investment opportunities are expected to be seized as foreign relations between Kenya and Somaliland grow. Mr Bashe Awil Omar, Somaliland's envoy to Kenya, said his country seeks to ensure its ties with Kenya are cemented. 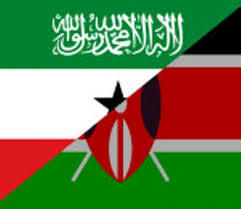 "The cooperation between Kenya and Somaliland will see trade between the two countries grow. We will also work on improving security in the region and empower the hundreds of thousands of youth to invest or further their education," Mr Omar, the former ambassador to the United Arab Emirates, said on Wednesday. With a liaison office already set up in Kenya, Mr Omar said he plans to meet Kenyan government officials to explore opportunities for the benefit of citizens. Former Oldham student set for Somaliland: "Adviser"
- Last week, one of OSFC’s notable alumni, Shazar Tariq, joined Economics students to speak about his journey from studying Economics at OSFC to becoming an Economic Advisor in Somaliland. Shazar studied Economics, Mathematics and Accountancy at OSFC between 2008 and 2010, before moving on to study Economics at the University of Manchester through the Manchester Access Programme. After gaining his undergraduate degree, Shazar studied for an MSc in Oxford, spent time teaching English in Istanbul and worked for a consultancy in London. 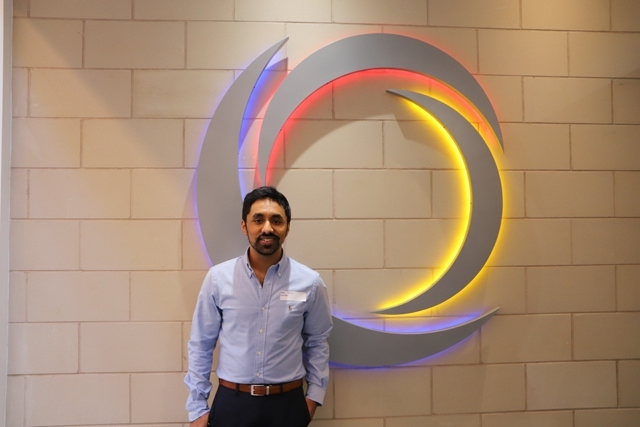 Recently, Shazar was successful in gaining a place on an Overseas Development Institute Fellowship Scheme for which thousands applied and 30-40 were selected from around the world. 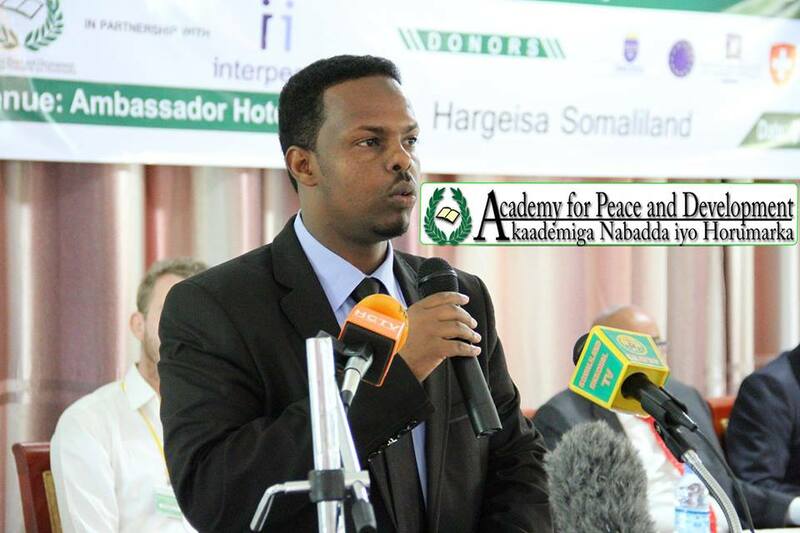 - Mohamed Farah Hersi is currently the Director of the Academy for Peace and Development. 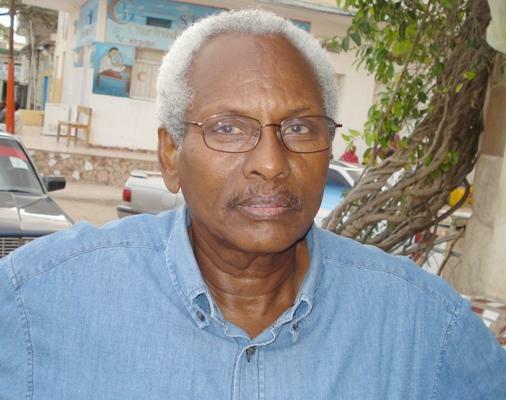 He has received postgraduate training in Somaliland and South Africa. Mohamed earned an LLB from the University of Hargeisa in 2006 and received an LLM from the University of Pretoria in 2008. Specialising in Democratization and Human Rights in Africa, Mohamed is the author of several books and academic articles. 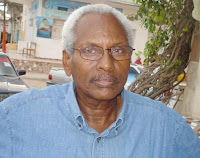 In particular, he has authored “Confronting the future of Somaliland’s Democracy: Lessons from a Decade of Multi-Partyism and the Way Forward” (2015) and “Somaliland and International Criminal Justice” (2012). He has also co-authored several books, including “Vote for Peace II and Democracy in Somaliland: challenges and opportunities”. Isbedelada Adduunka Ka Socda, Iyo Majaraha Aqoonsiga Somaliland. - Horre ayaa loo yidhi, dhacdooyinka ayaa taariikhda sameeya, dhacdooynkana dadkaa sameeya, oo Eebe u siiyey maskax mugweyn oo awood u leh samayntooda iyo hoggaamintooda ba. Sidaas darteed, dhacdooyinka waa la hoggaamiyaa ama ayagaa ku hoggaamiya. Haddaba, dhacdooynka dunida ka socda ayaa abuuray isbeddello qoto dheeridooda iyo baaxadooda ku beddelaya qaababkii fekerka syaasadda iyo dhaqaalaha ee hore kuwo cusub oo saameeyana keenay Geeskan Africa. 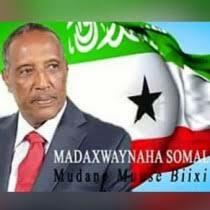 Wakhtigii adkaa ee Somaliland soo Martay iyo Waxyeeladdii Siyaasiga (Ismaaciil Hurre Buubaa) aan la mahadin. - Ilaahay naxariistiisa jano ha ka waraabiyee maanso yahankii wayna ee la odhan jiray Maxamed Bulxan “Maxamed Cawar” ayaa waxaa gabaygiisii caanka ahaa ee daldhameeye oo culimada suugaan dhaadhigu u yaqaanaan Hoga-Tusaale iyo Hawaala-Warran, ahna maansooyinka Soomaalida kuwa ugu qiimaha badan, sababtoo ah waxay xidhiidhiyaan ama wax ka sheegaan saddexda xilliyada is daba yaal ee kala ah: (1) mid tegey; (2) xilliga jooga; (3) xilliga soo socda ayaa waxa ku jiray dhawrka tuduc ee soo socda isagoo ku cabirayay cidhib xummadda dagaalka sokeeye. Balaayada aduun weli ma iman bohoradeediiye.